 The CP Group, headquartered in San Diego, CA, is proud to introduce the release of their new logo. The CP Group entity was formed in 2003 when CP Manufacturing acquired MSS. Since then, Krause Manufacturing, IPS Balers and Advanced MRF have joined the CP Group team, under common ownership. The new logo was created to represent the 5 companies of the CP Group as a strong, single entity, as the CP Group continues to grow and offer technologically advanced material recovery facilities and recycling equipment. 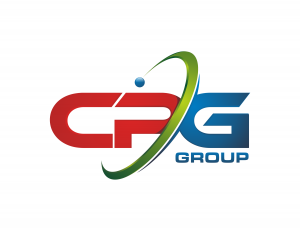 Ashley Davis, Marketing Manager of the CP Group says, “We are very excited about the release of our new logo. If you look closely, you will see the symbolic meaning behind it — a blue planet with a green movement orbiting around the CP Group”. The CP Group has over 150 years combined experience in engineering, designing and manufacturing equipment, sorting systems, and intelligent energy-efficient control platforms.  The CP Group offers their products and services internationally, and has 6 manufacturing locations and offices throughout the US and UK. Davis continues, “The CP Group is committed to, and has been for several decades, proactively watching market trends to develop and offer the most innovative technology and equipment to ensure our customers success. Our new logo represents our growth and strength as a Group”. The CP Group is the complete MRF provider, providing everything for Single Stream Recycling, Municipal Solid Waste, Front-End Waste to Energy, Construction and Demolition, Commercial and Industrial, e-Waste and more. For more information, please visit www.theCPgrp.com, or contact Ashley Davis at AshleyD@cpmfg.com or by telephone (o): 619.477.3175. Connect with the CP Group on Facebook at http://www.facebook.com/TheCPGroup or Twitter https://twitter.com/#!/theCPgrp.